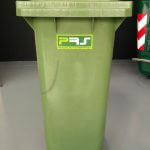 The MSW sector consists of MSW-parks belonging to companies, associations or municipalities. 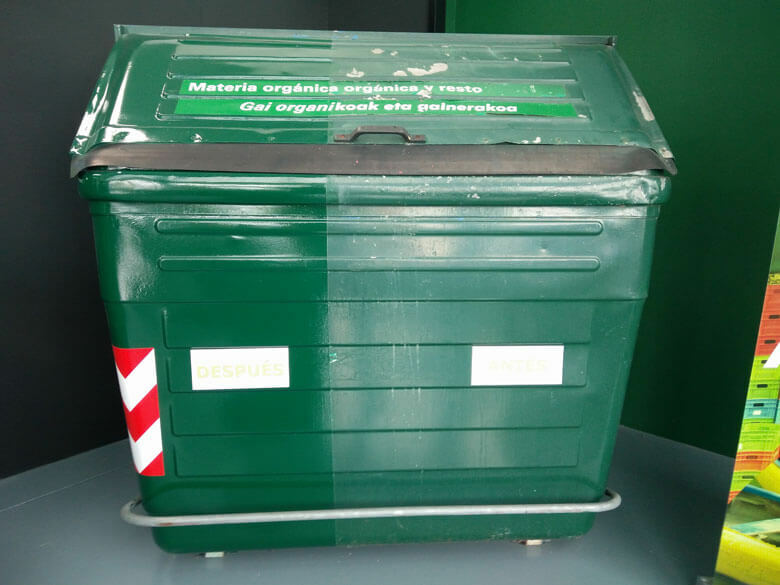 Containers used in the collection of Municipal Solid Waste are exposed to the weather and suffer frost, humidity, heat and corrosion, which lowers their resistance and prevents proper functionality. 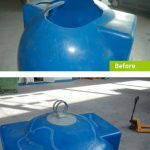 In addition, handling MSW-containers cause tears or loss of components which render them useless. 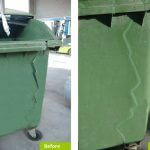 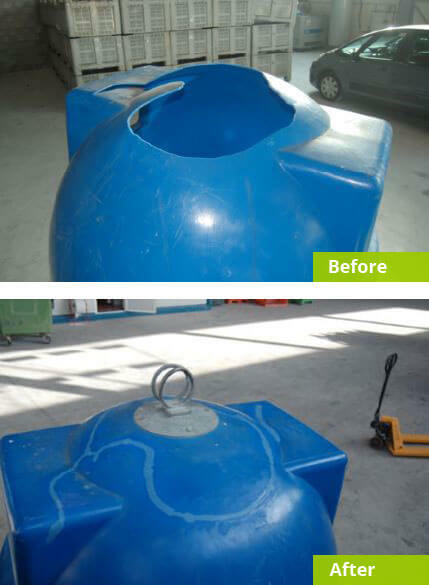 Plastic Repair System provides a service to extend the life of any type of MSW container and keep them in perfect condition. 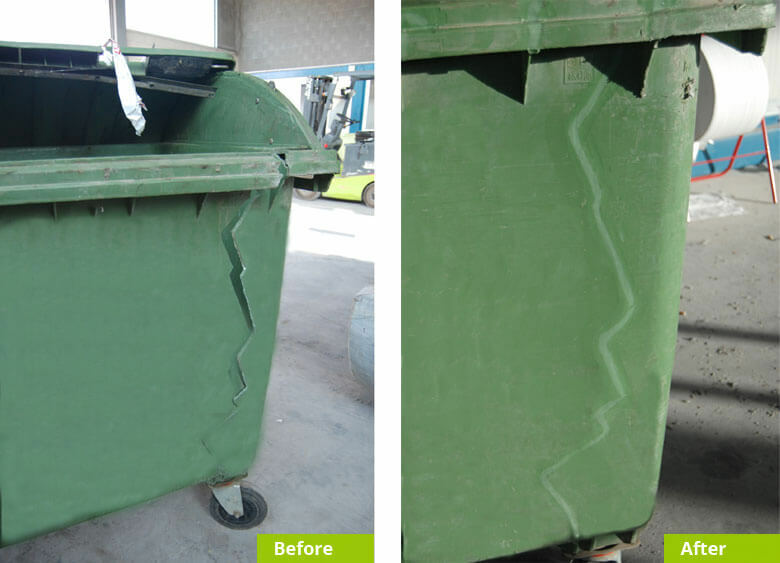 Plastic Repair System guarantees to recuperate 100% of the functionality of the object (its water tightness, its original form, etc.) 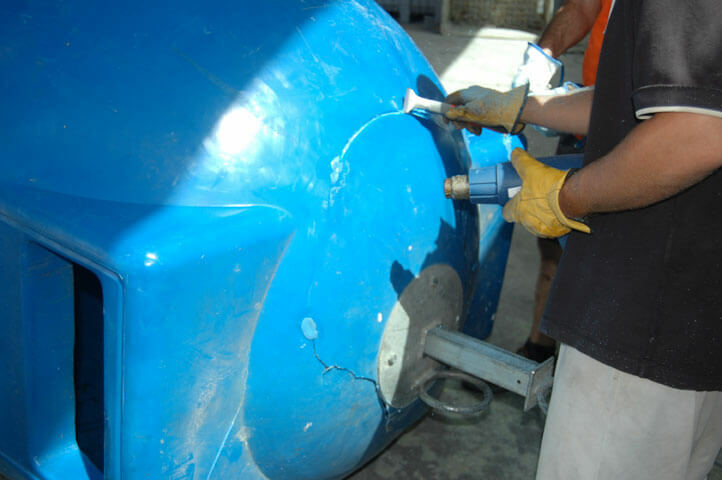 and at least 98% of its original strength, by applying our patented and certified welding technique and/or substituting broken parts. 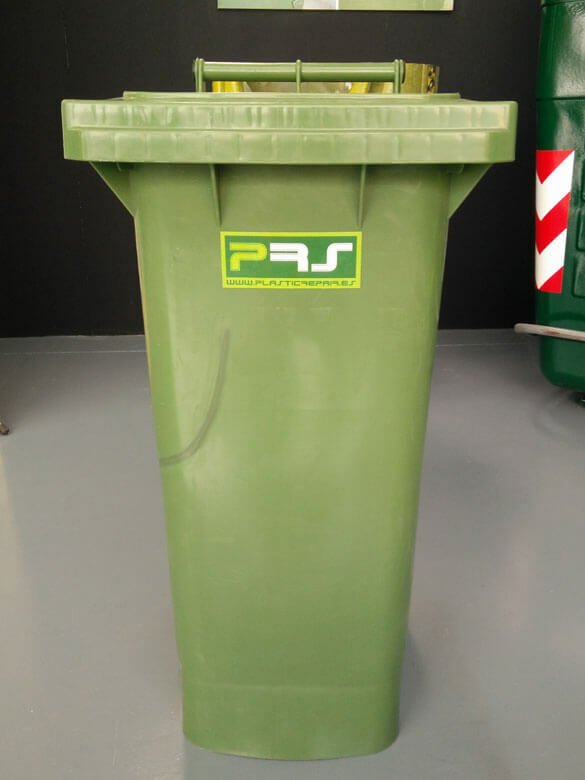 With their modern look, waste containers form part of the urban landscape. 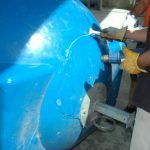 Plastic Repair System tries to respect their original design as much as possible and therefore offers a wide range of colored welding wire and various finishing options. 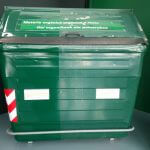 Contact us for more information or ask a price quote.